The days when your slow PC are not responsive in your gaming time are long gone, speed up your PC and optimize your PC for a smoother and stable gaming experience, and restore the computer back to status before when you stop playing a game just one-click. Smart Game Booster is a light and fast tool to temporary shut down background process and unnecessary Windows services, clean RAM and startup items. It comes in handy if you prefer not to shut down background processes and windows services manually. 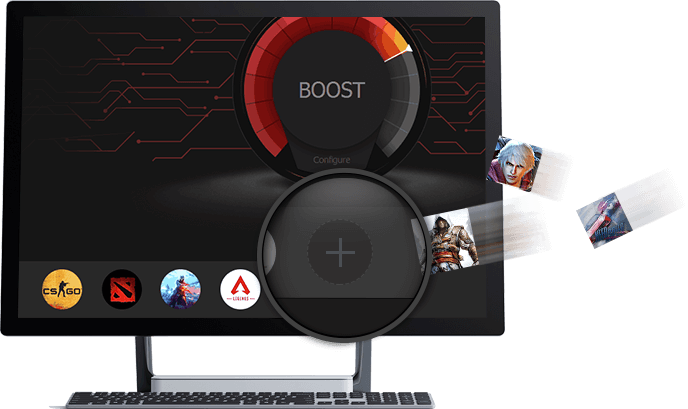 Add your games in launching box and launch them just 1 click while your pc computer has been optimized to high gaming performance. And you'll play some games in medium and high settings without any delay. It's a time saver and everything it does can improve your FPS if you are at minimum specs. How to display temperatures in games? What is Smart Game Booster? 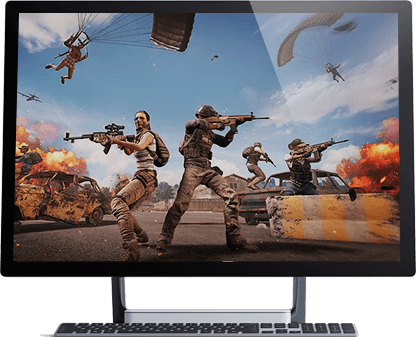 What is a Gaming Desktop Mode and How can I activate it?